For smart, safe and secure investments, a real estate is a great option. 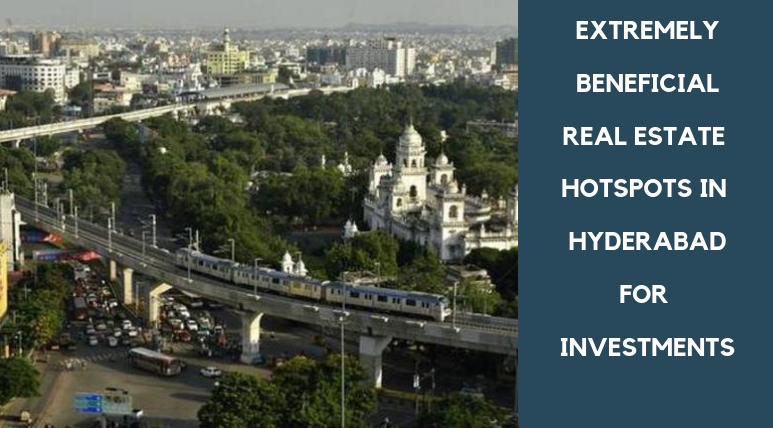 According to realty experts, Hyderabad will continue its growth further in the real estate market and will remain an affordable housing hotspot for a long time. 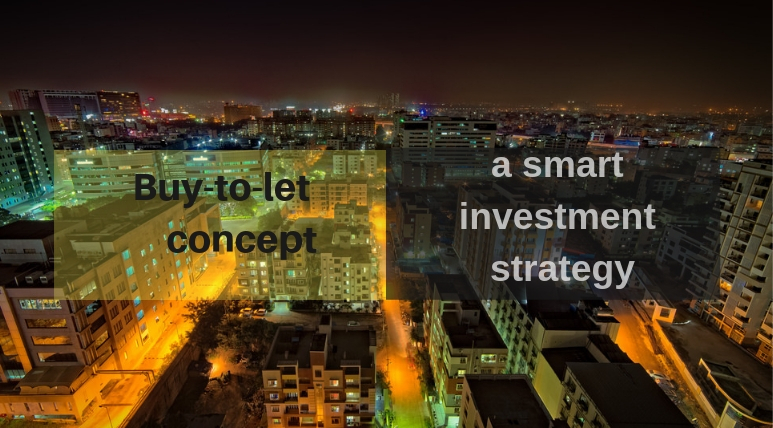 There are some ultimate locations in Hyderabad city where investment can be done and they have the potential to offer huge returns in the long run. Regions like Gachobowli, HITEC City, Madhapur and Sanath have witnessed a massive growth in infrastructure and that is why choosing any of these locations for the investment will be a great move. Especially, Sanath Nagar is an outstanding location and there are several gracious projects here which present extreme luxury features in affordable prices. The industrial zone of this region includes small and medium-scale industries related to chemical, pharmaceutical, electrical and mechanical sectors. Engineering companies like Voltas and Allwyn are providing here employment from years. In other pockets of this suburb, there are many other different kinds of industries which are providing various types of white collar jobs. The lifestyle here is of the greatest level and residents can avail here the benefits of smooth connectivity throughout the city. Market areas here have been considered as one of the busiest selling areas in the city and you can choose here from the miscellaneous items. A brilliant construction, Kalpataru Residency has the availability of modern luxury features and comforts in plenty and so the level of lifestyle you will experience here is of the supreme level. Coming to the 2, 2.5 and 3 BHK apartments here which will be available on possession from June 2019, is the wonderful luxury living spaces designed with sophisticated interiors. Some marvellous healthy lifestyle features are also available here in the form of beautiful landscape regions and wonderful water bodies. As Kalpataru Residency is located in Sanath Nagar, that means there is no problem here regarding the hassle-free commuting and residents can travel seamlessly from here to all the directions. The presence of some wonderful amenities is attracting a wide range of buyers towards the complex. These include a grand swimming pool and clubhouse, gym, car parking spaces, hi-tech security, play areas for kids, party lawn and much more. The wonderful homes are available here for new bookings and their special range from Rs. 57.83 lakhs to Rs. 89.93 lakhs.